Next to the cover letter, the resume is the central element of the application documents. It is the flagship and the detailed, enlarged business card. The CV should clearly represent you and your career and helps an important first impression. At the heart of your application is a well-formulated and informative cover letter. It is the first major part of your application, and represents a direct introduction of your application documents. An image brochure is the advanced, detailed form of an application document, which is used to successfully represent you for a job or assignment. The task is to create a professional and personal profile, an image. An application dossier (franz. = dossier binder, File) is a collection of your application documents. The goal in creating a dossier is to provide an overview of your ENTIRE professional training, performance and achievements, as well as skills and qualifications. Do you recognize the following sentence? 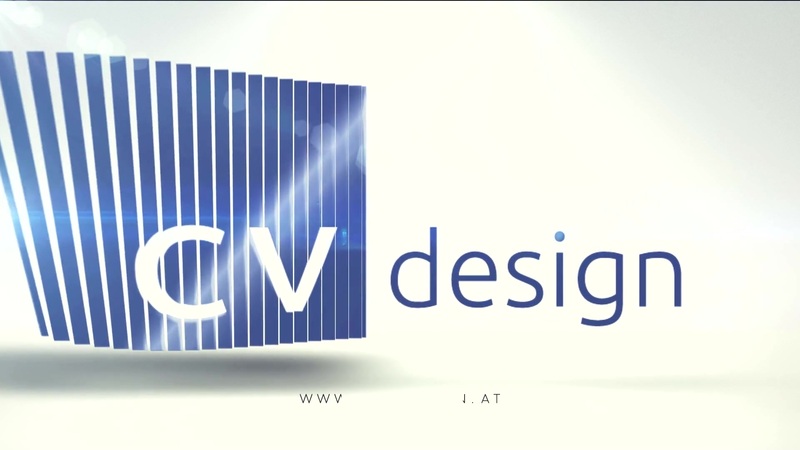 CV design creates professional, top of the line application documents. Not only does the package include text and design, but the customer also has access to consultation and information to best support the customer in their job search. The necessary documents for an optimum application are designed graphically and in writing and adapted to the specific needs of the customer. I have a team of specialists that will take care of portrait photography, editing, coaching etc. CV design finds an all-in-one solution and generates and effective overall package. For the sheer the sake of readability, I have refrained from feminine forms of speech. I wish to emphasize that equality between women and men is important for me and that all of our offers, are of course, also available for women.